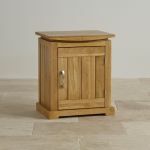 The Tokyo Natural Solid Oak Bedside Cabinet is a highly effective and elegant bedroom unit with a Japanese inspired design. 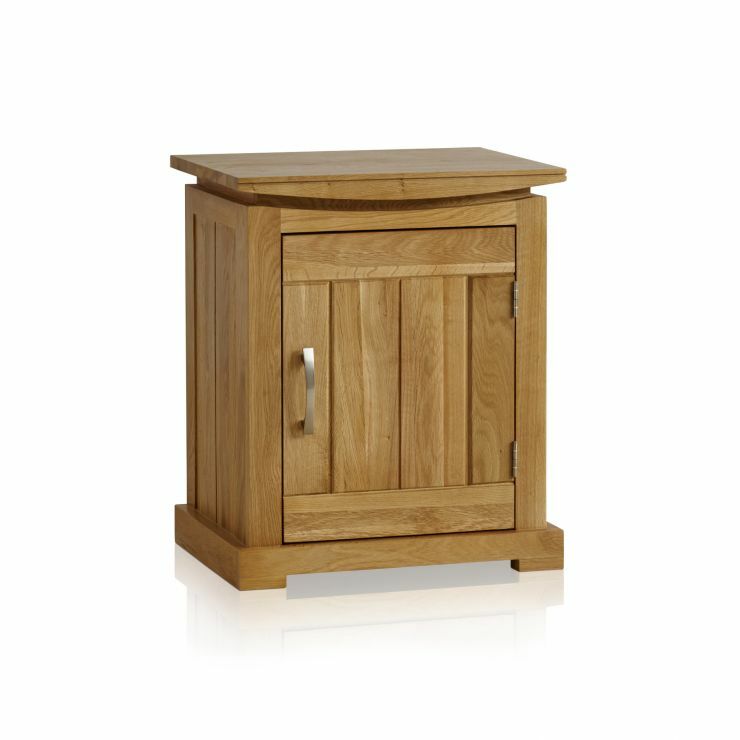 Made from high quality solid oak, it would make an ideal complement to our Tokyo Solid Oak Bed. 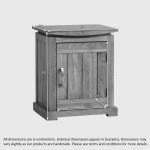 Featuring a shallow bowed top, generously-sized cupboard area and a contemporary brushed metal handle, it's the perfect combination of style, practicality and durability. 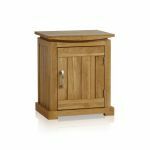 We never cut corners when it comes to materials; you find any chipboard, MDF or veneers in any of our products. 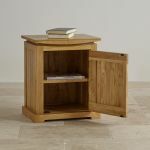 Browse the rest of the Tokyo Solid Oak Range and discover some perfectly matching items of bedroom, living room and dining room furniture.